I’m always so thrilled when my clients contact me after they’ve had another child. I was lucky enough to do maternity photos and newborn photos of Autumn’s brother back in 2013. This session was even more special as the family traveled all the way from Lethbridge, Alberta for this newborn baby photo shoot! 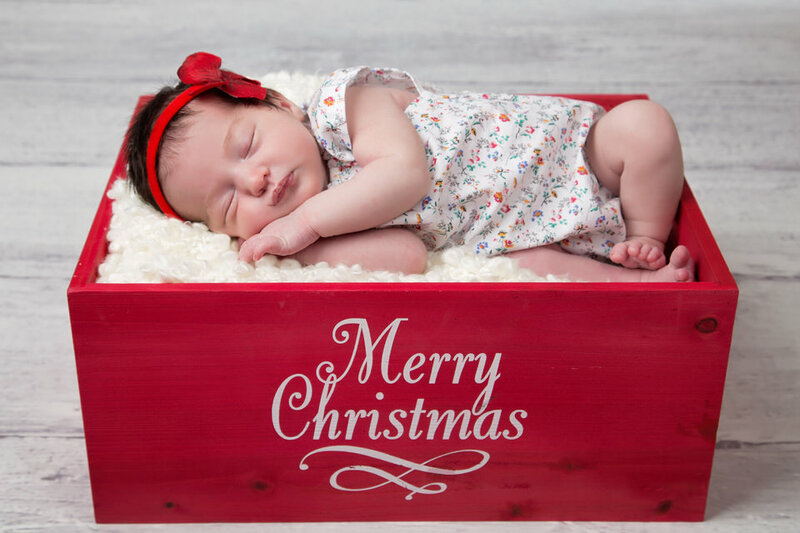 We did some adorable red and white Christmas themed pictures of Autumn individually. Then we switched over to some sibling pictures. 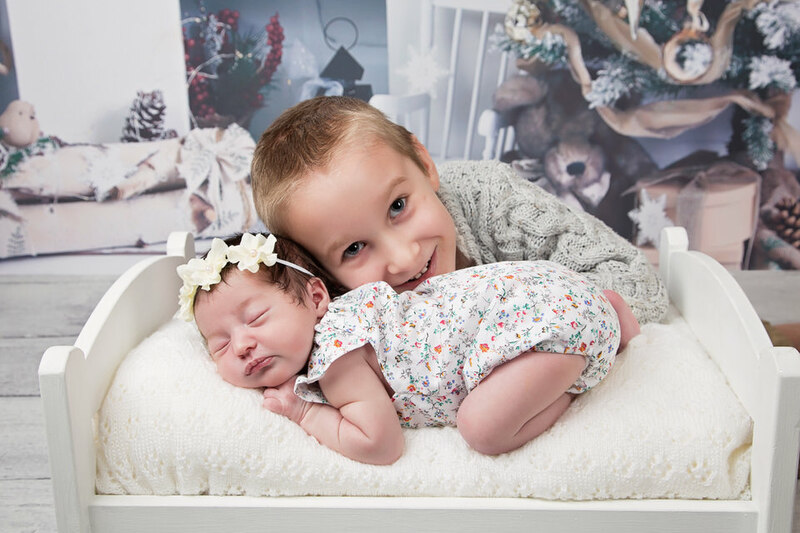 Sibling and newborn baby photos are not always easy but Braxton was the perfect big brother! He was more than happy to cooperate for pictures and his love for his baby sister really shows. I was so happy to photograph these special holiday memories for such a lovely family. Happy first Christmas Autumn! 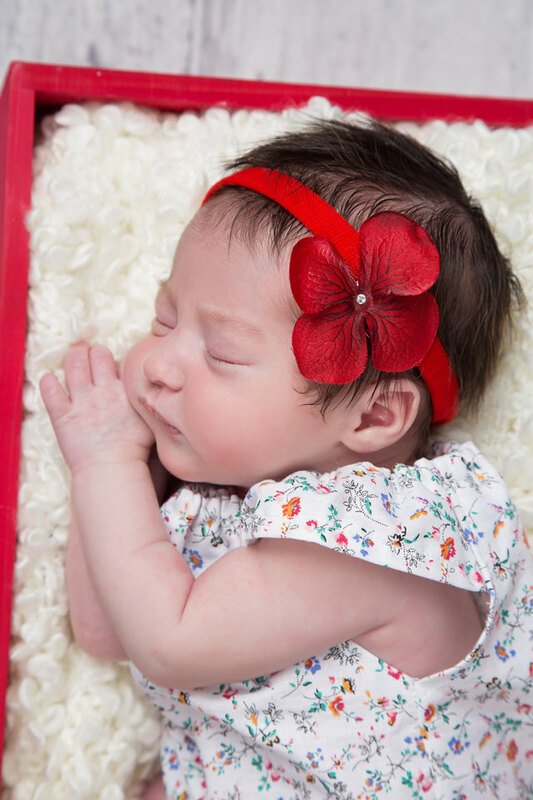 Interested in booking a photo shoot for your baby? Book now! 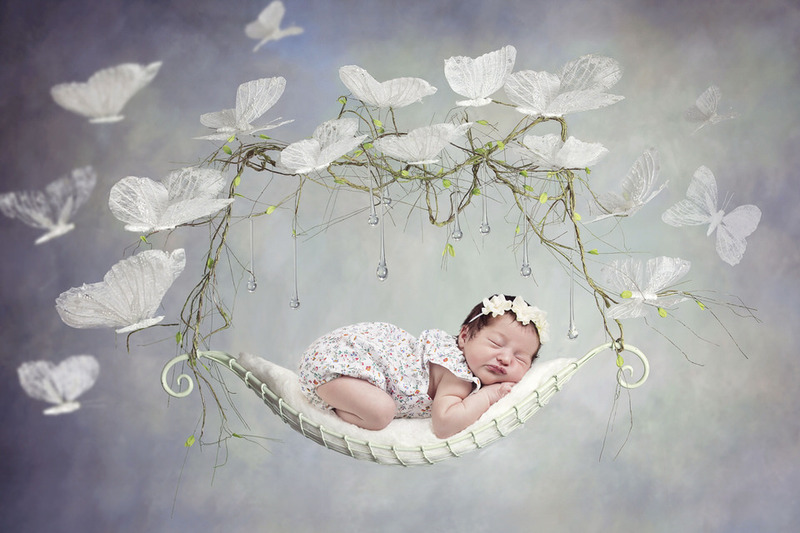 Click here to see more newborn photography. Copyright for these photographs belongs solely to Suzie Broadbent. Images may not be copied, downloaded, or used in any way without the express, written permission of the photographer. Be the first to know about specials, discounts, and events.